Ever heard of the song “40 oz to Freedom” by Sublime? Well, Edward 40 Hands the Drinking Game and Edward Scissorhands Movie Drinking Game doubles that to 80 oz. This alcohol game is DANGEROUS! Both of these are great 2 player drinking games, but they’re also great as drinking games for parties. Ready to rumble? 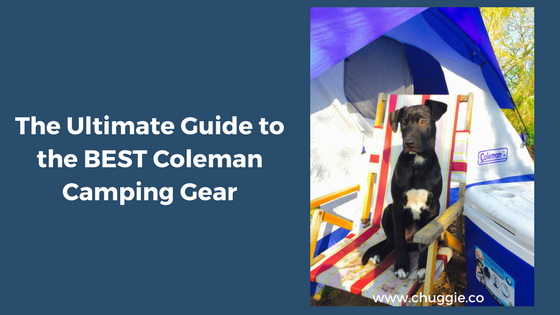 Here’s an overview to help you find what you’re looking for. 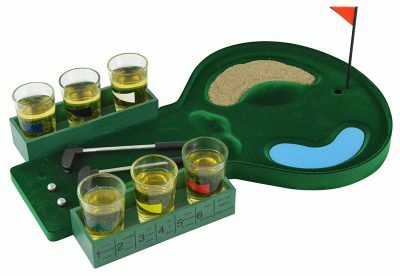 By and large, this is one of the best easy drinking games we’ve come across. 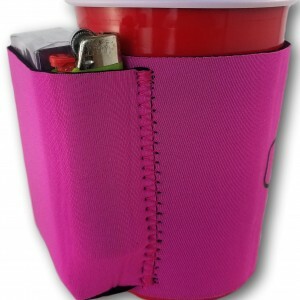 You don’t have to think about cards, rush for spoons, or keep track of a long list of house rules. 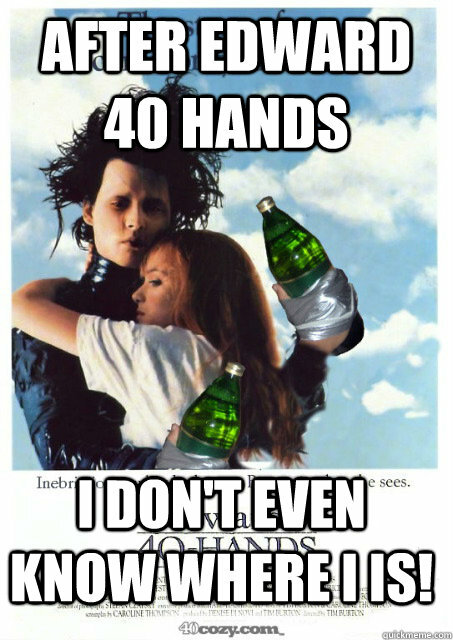 Sidebar: the two other names for Edward 40 Hands Drinking Game are Edward Ciderhands or Amy Winehands. We’ve even heard of Edward Watermelon Hands. Basically, whatever you tape to your hands! 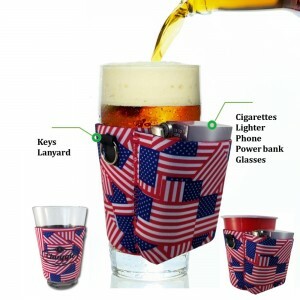 If you’re a beer lover, you’ll be in drink game heaven. 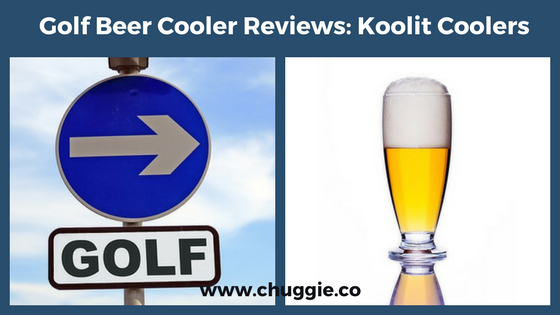 Beer is the required drink, and you get to choose whatever kind you want. 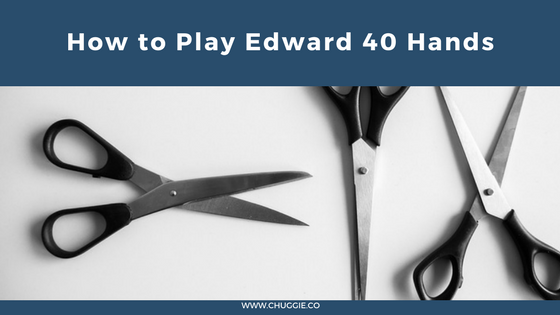 Edward 40 hands, or “40 hands,” is an easy drinking game. To start, players need to duct tape a 40oz bottle of beer on each other’s hands. Once everyone has their 40 hands on, everybody starts drinking. The first player to finish both bottles of beer is the winner. 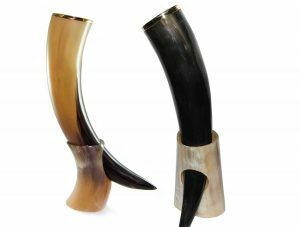 Game Of Thrones Drinking Horns. Tape THESE to your hands? What are the rules of Edward 40 Hands drinking game? You’re not allowed to take off the hands mid-game, for any reason. In other words, you can’t check your phone or go to the bathroom until you’ve finished both bottles. Since the full bottles are heavy, make sure to use a ton of duct tape. 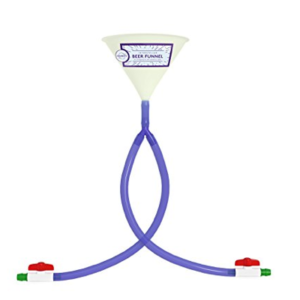 Don’t drink too much before the game… your bladder will be full enough. 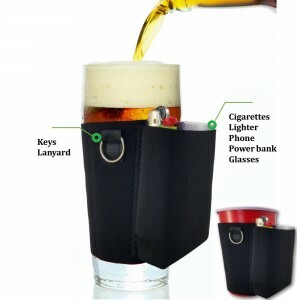 Since it’s difficult to unzip pants with your “bottle hands” on, wear something easy to slip out of. HYDRATE! 80 oz is a lot of beer! At the bottom of this post, there’s the best collection of Edward 40 Hands Drinking Game videos. Make a playlist of them and turn it on right before you all have your 40 hands on. 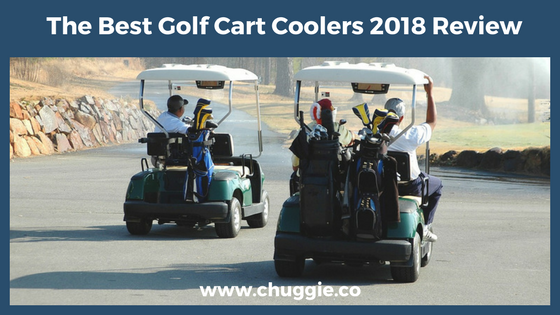 Because it just makes the drinks game even more hilarious! This name isn’t as catchy as Edward 40 Hands, but it’s perfect if you want to drink less. Obviously, it’s the exact same game only with smaller bottles. In this variation, put on your 40 hands. 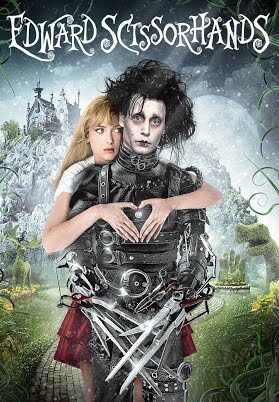 All of the same rules apply, but you also have to follow the “Edward Scissorhands Movie Drinking Game” Rules. This variation is deadly! Next up is one of the best movie drinking games we’ve ever played. Again, it’s a very easy drinking game. Need the movie? Click here. 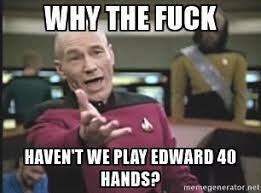 Whenever someone notices Edward’s scissorhands for the first time. If players catch you missing a drink, they can command you to drink double. Anytime a player leaves the room for whatever reason (bathroom, smoke break, etc), they have to drink to be allowed back in. Edward accidentally hurts something because of his scissorhands. Every time the mansion appears on screen, bottoms up! As in most of the best drinking games, drink whenever there’s a flashback. 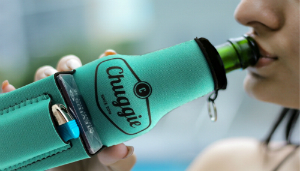 At the end of the game, chug the rest of your drink! As always, drink responsibly. If you start to feel like you’re about to surpass your limits, duck out of the game and just enjoy the antics of the other players. You’ll have lots of hilarious stories to tease them about the next day. Or who knows…maybe you can secretly get some footage and upload your own video to YouTube. Let the games begin!